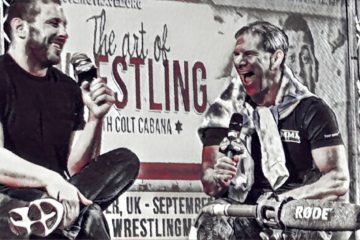 Les and Hugh are back to major wrestling news coverage for the week. We look at the final coverage ahead of Sunday’s Royal Rumble event on the WWE Network, including the bizarre inflation of coverage surrounding Daniel Bryan’s odds for appearing and winning, and the continued negative reaction Stephanie McMahon gets every time she’s involved in anything relating to the WWE product. 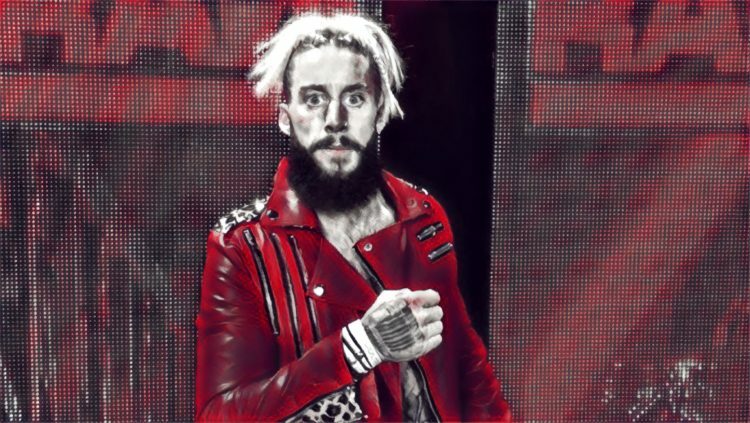 The Enzo Amore situation is looked at in detail, including a look at how wrestling coverage often blurs the lines between editorializing and reporting, which isn’t always the best for certain types of stories. Sean Ross Sapp wins the week for his adept handling of the story’s nuances, and covering all the bases, find out who missed the mark by the most. Vince McMahon announced the XFL on Thursday, January 25th, the exact day first reported publicly by Brad Shepard. We look at how the story unfolded over the past month and a half, as well as encourage more detailed scrutiny of the new enterprise, similar to Brandon Howard’s stellar article on Fightful this week. 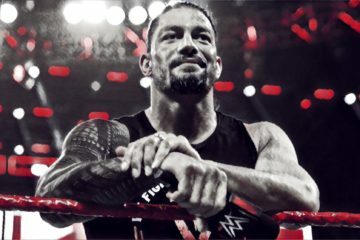 David Bixenspan’s article for Deadspin this week examining WWE’s track record of cheating its fans is looked at, as well. Lastly, The Raw 25th Anniversary show gets two coverage jousts looking at both the Undertaker segment, as well as the Chris Jericho appearance on the show. 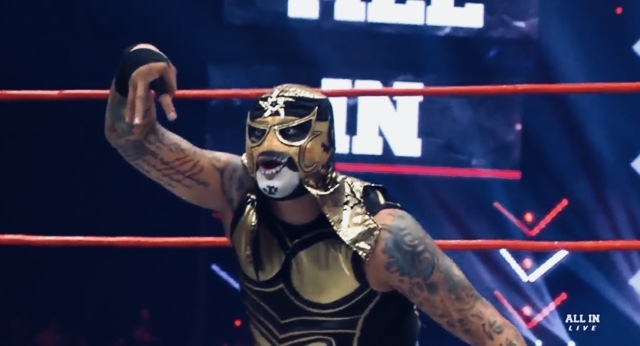 All this PLUS, video is now available for subscription at f4wonline.com, and Hugh continues his foray back into the world of professional wrestling, including discovering his favorite podcast from PWPonderings.com.